Time for a replacement hot tub cover? 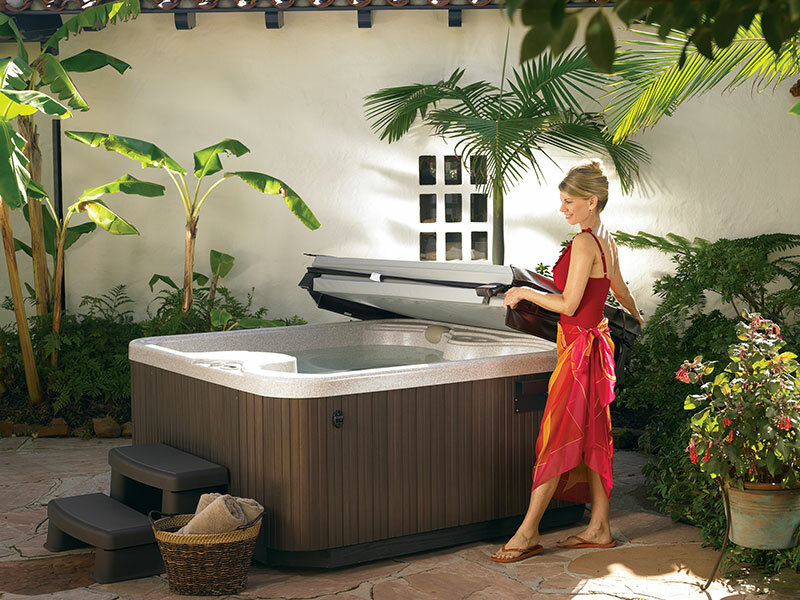 Crystal Pools offers a wide range of colors in Deluxe covers to fit your needs and budget. Contact any of our locations to place your order or learn more about our high-quality spa covers.